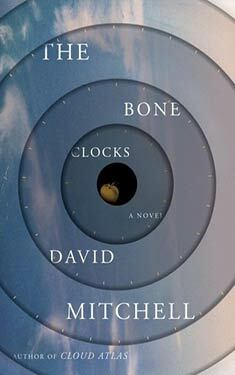 If you liked The Bone Clocks you might like these books. 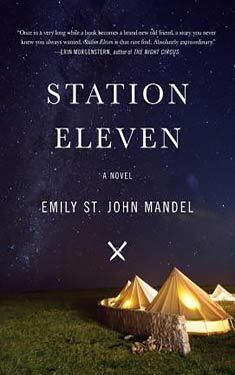 A Cambridge scholarship boy grooming himself for wealth and influence, a conflicted father who feels alive only while reporting from occupied Iraq, a middle-aged writer mourning his exile from the bestseller list--all have a part to play in this surreal, invisible war on the margins of our world. From the medieval Swiss Alps to the nineteenth-century Australian bush, from a hotel in Shanghai to a Manhattan townhouse in the near future, their stories come together in moments of everyday grace and extraordinary wonder.